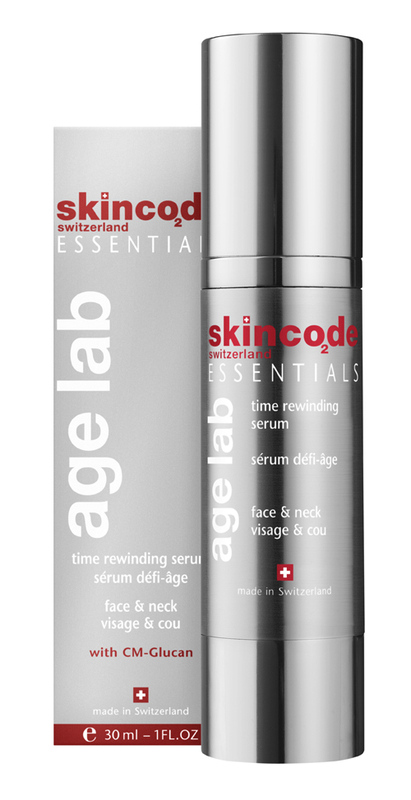 With its Time Rewinding Technology, this serum works to restore your skin’s youth. 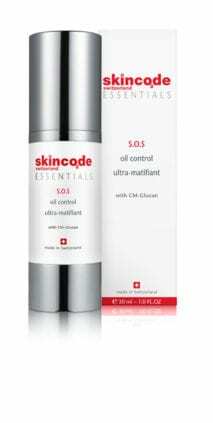 Its formula contains powerful antioxidants to restore and preserve your skin’s health ensuring a healthy glowing skin. Active ingredients: Time Rewinding Technology, White tea, Vitamin C & E, Hyaluronic acid.